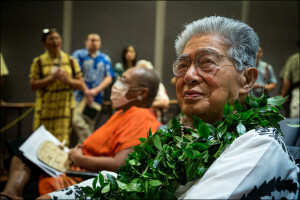 Three services were held in Honolulu on Friday and Saturday in honor of the late U.S. Sen. Daniel Kahikina Akaka. 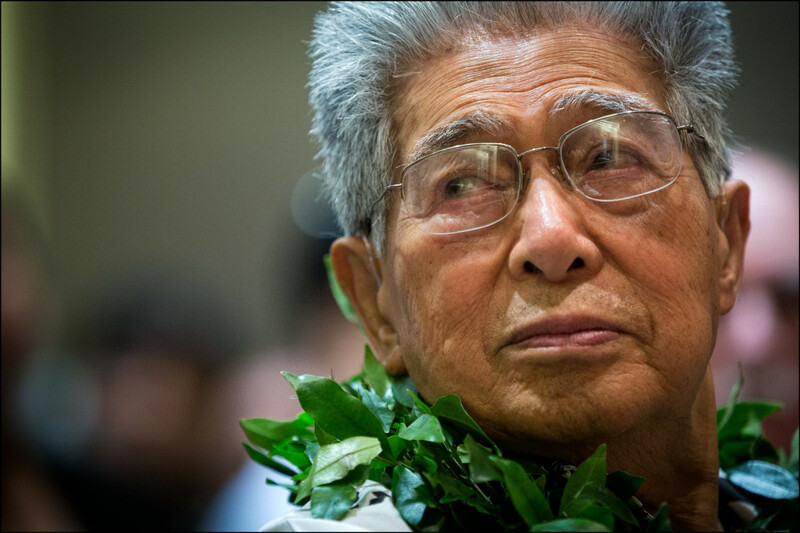 The late Hawaii senator was the nicest guy you ever met. But he was also a political winner with a list of notable accomplishments. Akaka, who retired in 2013, was the nation’s first and only U.S. senator of Native Hawaiian descent. 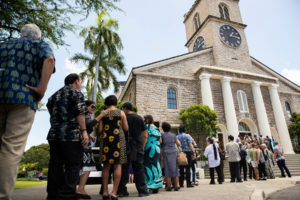 The third annual event sponsored by Sen. Mazie Hirono and Chamber of Commerce Hawaii shows off island businesses in the nation's capital. 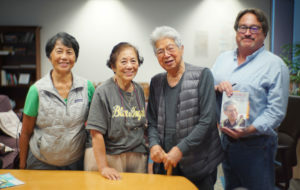 The efforts of Hawaii’s former senators to secure the historic designation began in 2009, the same year that Hirono introduced a companion bill in the House. The former U.S. senator praises the Senate hopeful for opposing renewed military action. 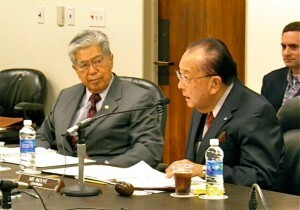 As has been widely reported, Sen. Daniel Inouye had wanted Rep. Colleen Hanabusa to take his place in the Senate. He was close with Sen. Lautenberg.